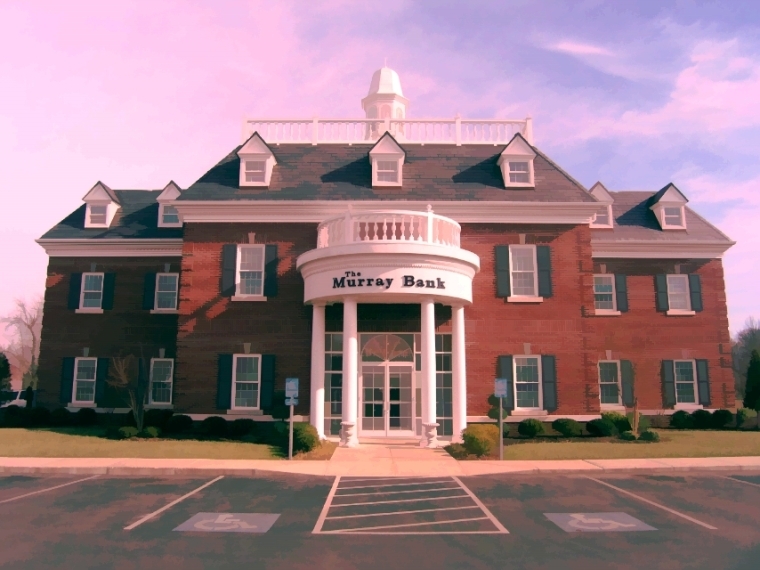 The Murray Bank (Original Building), Murray, Kentucky. This was a competitively-bid project. Structural steel framing and deck, cast in place concrete floors, wood framed roof structure and slate roofing, brick veneer. Construction was performed by Cleaver Construction and various subcontractors.